Larry Jusdanis is proud to be the Head Coach of Clarkson Football North. Larry is dedicated to player development and his passion to the game is what drives him. Larry has either played or coached professionally for over 20 years and has been blessed to work with thousands of wonderful athletes. Adam Rita was an executive who served as the head coach of Toronto Argonauts, Ottawa Rough Riders, and BC Lions and as general manager of the Lions and Argonauts. 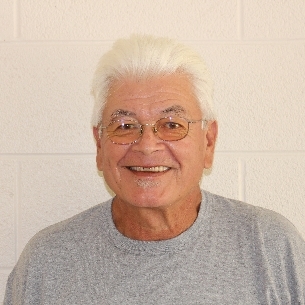 Rita first began his CFL coaching career in 1983 as the offensive co-ordinator for the B.C. Lions. 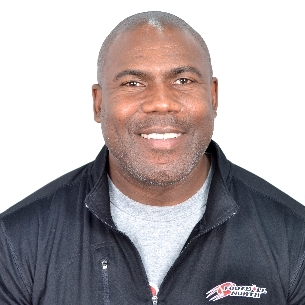 He first became a CFL Head Coach in 1991 with the Toronto Argonauts with whom he won his first and only Grey Cup championship as a Head Coach in that same year. Rita grew up on Kaua'i, Hawai'i. Rita now serves as an assistant coach with Football North. Nick Richards is a proud member of the Coaching Staff at Football North. As the DC and D-line coach he takes pride in the developement of these young men to help insure success at their next level. He looks forward to even more FBN alumni making their mark in the CIS, NJCAA and NCAA! Nick played in the CIS, Semi-pro in an american league and then in the CFL. 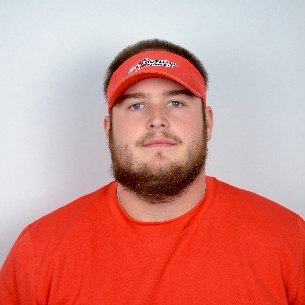 Jamie Lalonde serves as Football North’s Offensive Coordinator and Offensive Line Coach. Jamie brings a wealth of football knowledge to the coaching staff. His specialty is offensive line development, with the program already seeing the fruits of his labour with two NCAA Scholarships along the OL in year one. Jamie brings a great deal of energy to the football field and in the weight room. 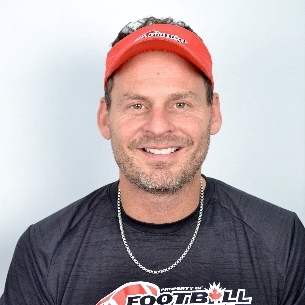 Tom Spector is proud to be entering his 2nd year as Defensive Backs coach at Football North. Tom’s emphasis technique and mental parts of football and he is committed to helping kids become better football players and be a successful and proficient person in life. He is originally from Texas and now calls Canada home. He has several years of rep coaching experience and understands how to help kids achieve individual goals as well as team goals. Coach Onorati has coached at the high school level in the GTA for the last 10 years, coaching for St. Michael's College School in multiple capacities at both JV and SR, and former Etobicoke HS Don Bosco as both a SR and JV coach, Coach Onorati’s teams have won multiple CISAA, TDCAA and OFSAA Bowl championships. 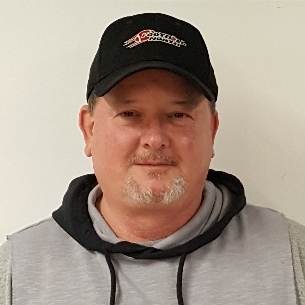 As the HC of the Toronto Jr Argos OFC Varsity program, he has yet to miss the playoffs or post a losing record in his 7 years, along with a championship in '17. Coach Carlo has also been involved with scouting for the University of Toronto Varsity Blues, as well as Canada Football Chat as an Area Coordinator for the Fox 40 Prospect Challenge.